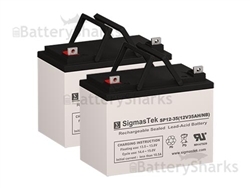 At BatterySharks.com we offer a wide range of high quality Replacement Motorcycle Batteries. 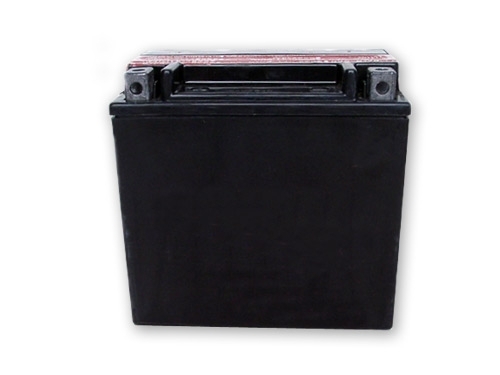 All our motorcycle batteries are maintenance free and leak-proof. They use sealed AGM (Absorbent Glass Mat) technology and are fully charged and ready to install. The term “maintenance-free” means that the battery does not need refilling of water or electrolytes in order for it to run smoothly. However it does not mean that you should not take care of it. Try not to expose the battery to extreme temperatures. During the winter season keep the motorcycle in the garage and during the hot summer avoid parking it in direct sunlight for prolonged periods. Disconnect the battery from the motorcycle if you don’t plan to ride it for a long time. 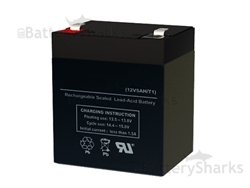 This will help prevent the battery from draining. Clean the battery terminals with a wire brush. Doing so will reduce the buildup of corrosion. Use a battery tender if you have one. 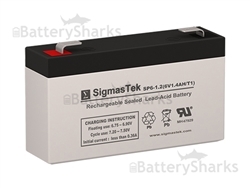 It maintains a constant level of charge to your motorcycle battery when it is plugged in, thus reducing sulfation. Now that you know the basic things for maintenance of your motorcycle battery, you can enjoy your ride without worrying your battery will leave you in the parking lot.